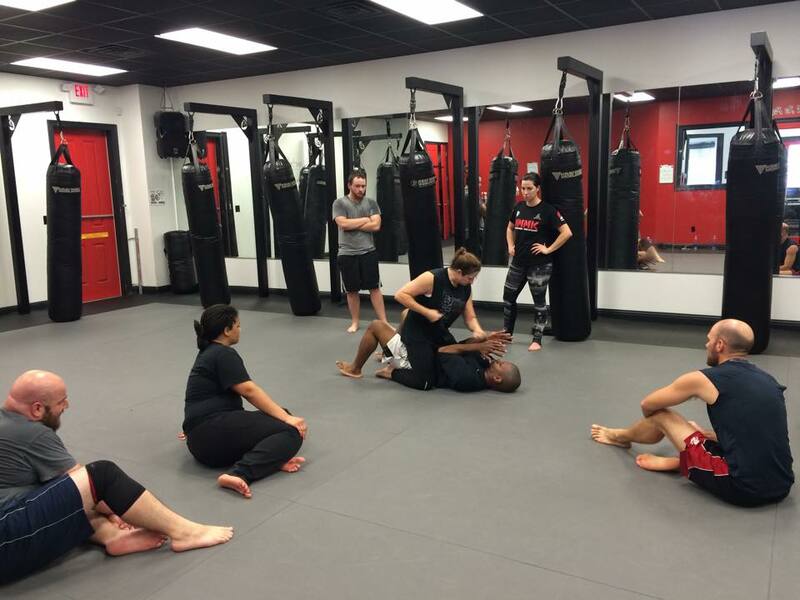 Welcome to BR Krav Maga, Baton Rouge's leader in self-defense and total-body fitness training. 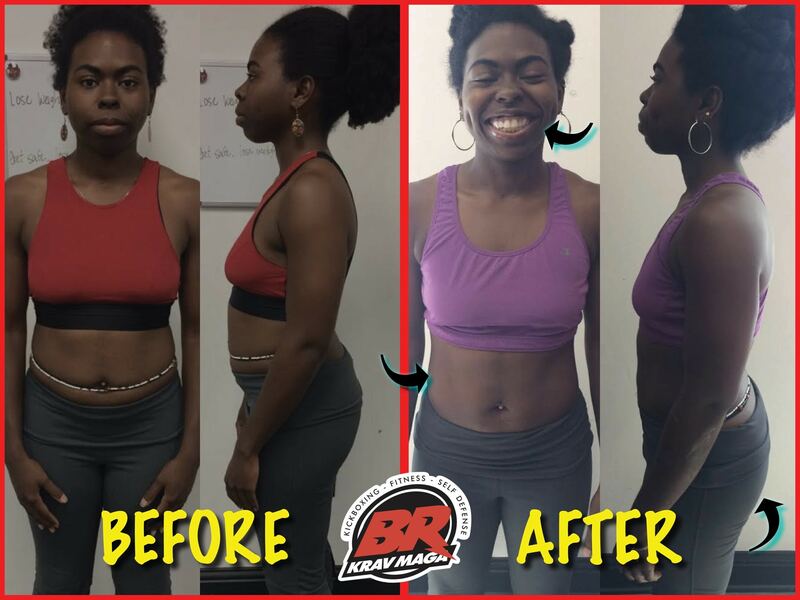 We are committed to helping everyone in our community get fit, stay safe, and enjoy every minute of the process. 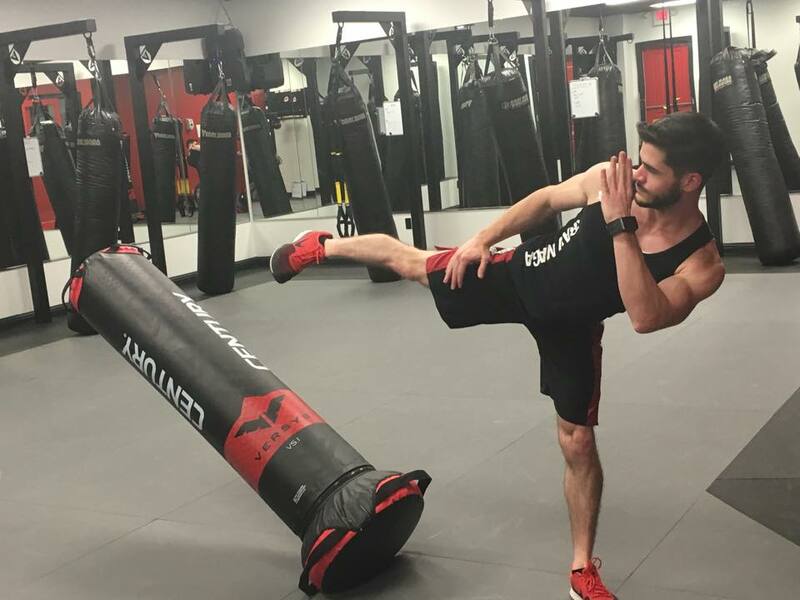 We offer a comprehensive Krav Maga program that includes self-defense strategies for men and women of any fitness level. 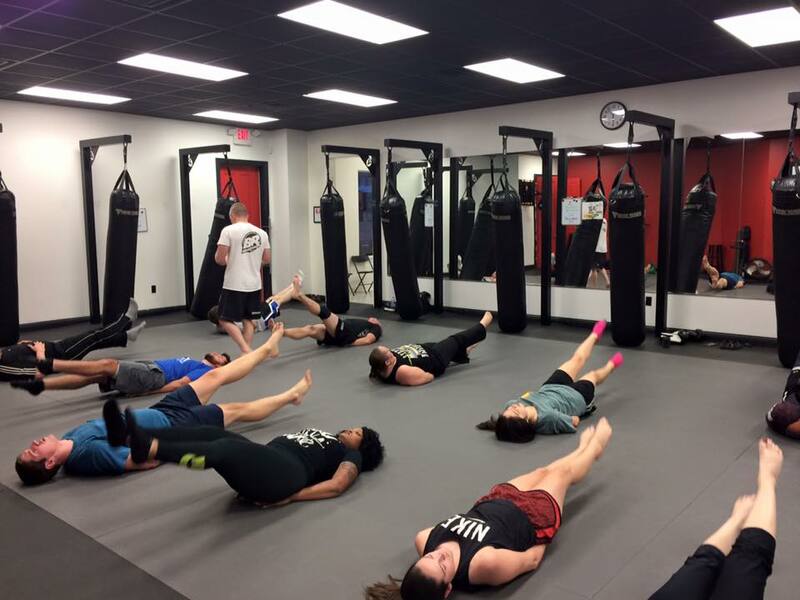 Plus, our Fitness Kickboxing classes offer a dynamic take on total-body training with 30-minute workouts that are perfect for any busy schedule. 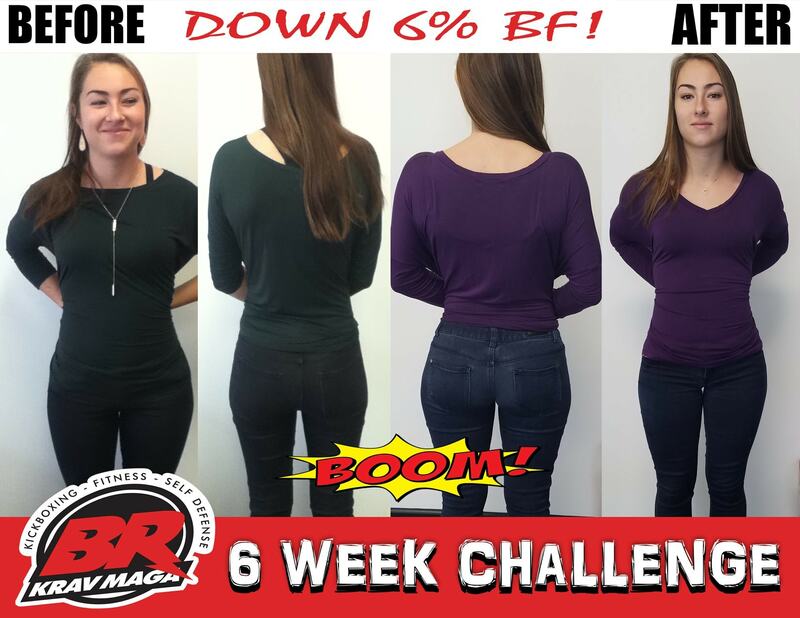 And don't forget about our revolutionary 6 Week Weight Loss Challenge, where you can take on effective fitness and nutrition strategies - all with the help of ongoing accountability and motivation. Learn more about everything we have to offer or get started today! Just fill out the short form on your screen now.